Bespoke throw and cushions made in stunning jacquard and chenille fabrics. Emperor Bed Runner in HuntingtonBed runner to fit 6ft 6 and 7ft Beds1 x 30" x 115" Bed Runner in Hun.. 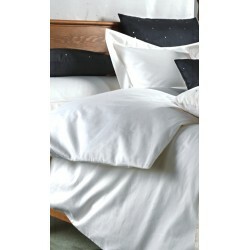 Luxury Emperor Bedding Set in 1000 Thread Count CottonBedding set to fit 6ft 6in , 200 x 200cm bedsB..